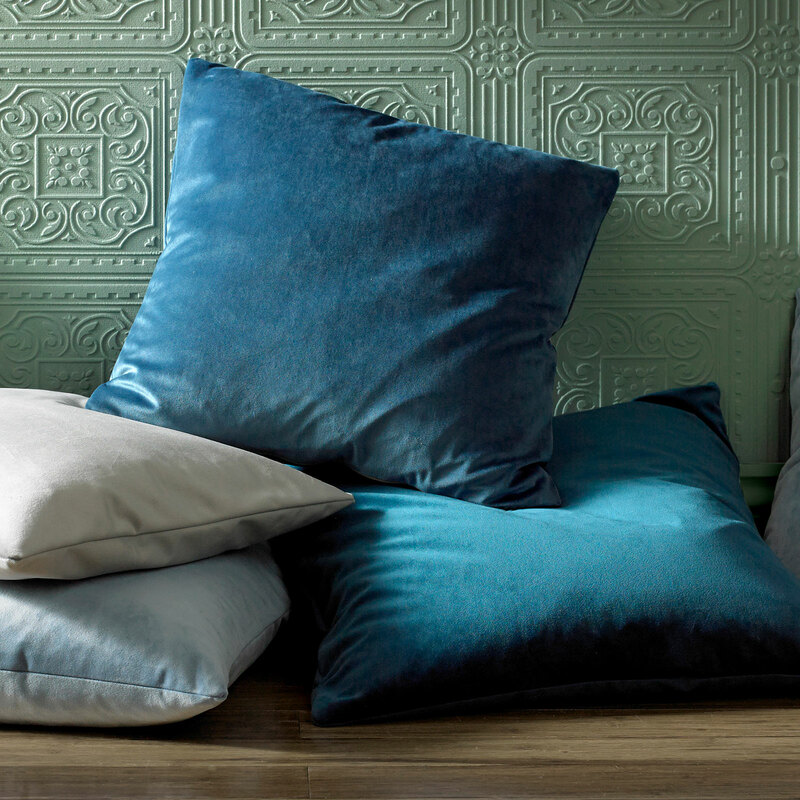 Lucy can supply on trend bean bags and floor cushions, in various sizes to compliment your window dressings and accessories. 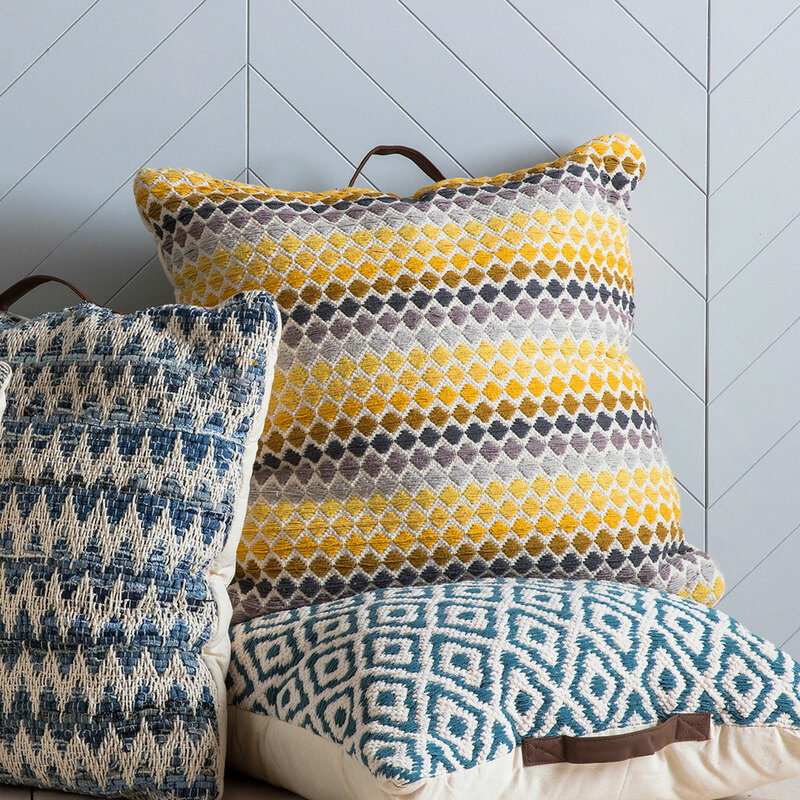 Co-ordinating cushions with your curtains and blinds are in stock, however made to measure bespoke cushions can be made using your chosen fabric to include trims and special edging. All inners can be supplied. 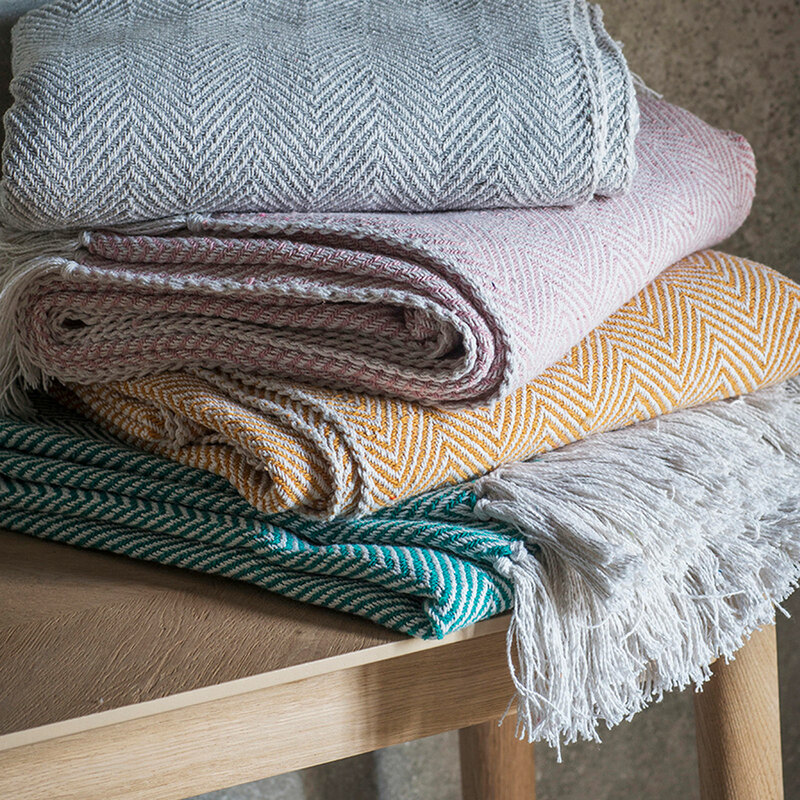 Faux fur, woven, mohair, sherpa, fleece, cotton and diamanté button throws are just some of the throws available and in various sizes. Please ask on booking the appointment what your specifications are and they can be sourced prior to your consultation.